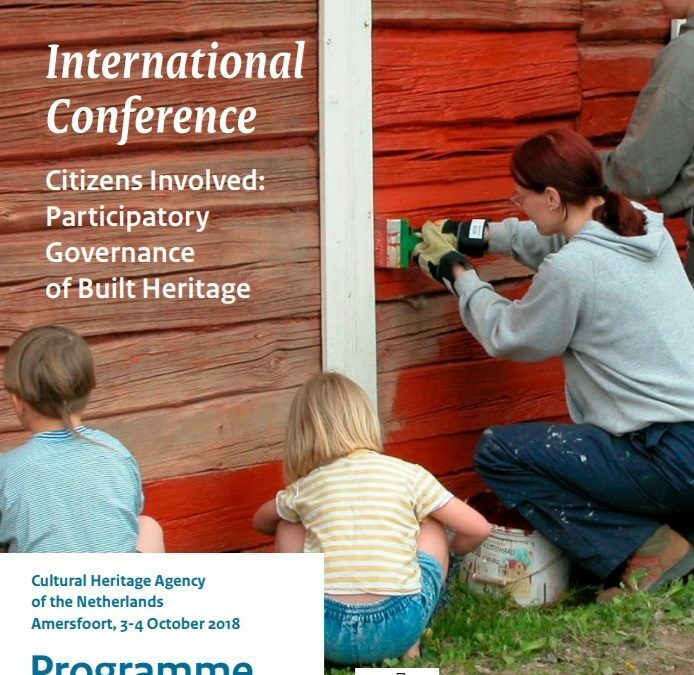 OpenHeritage consortium members representing MRI and CEU participated on the international conference “Citizens Involved: Participatory Governance of Built Heritage” in Amersfoort, the Netherland on 3-4 October. OpenHeritage was presented to other participants through a poster in the venue. 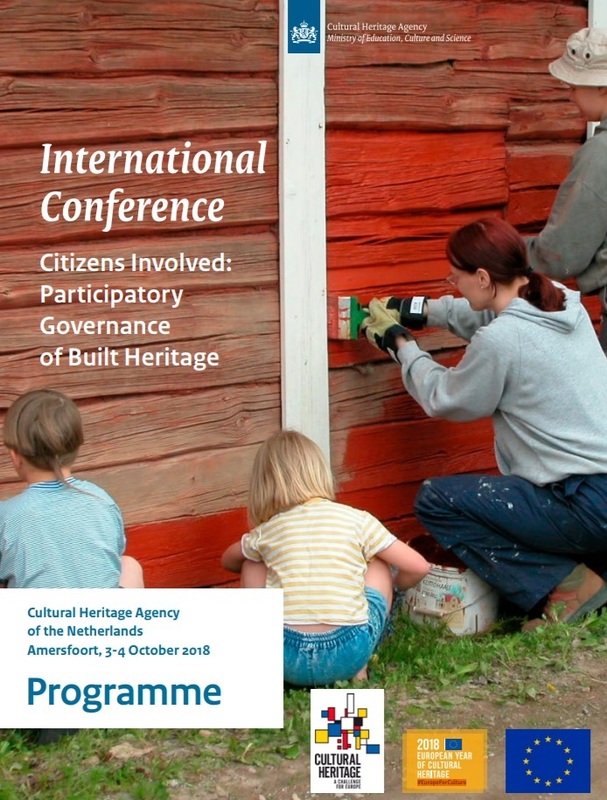 Consortium representatives learned about the latest trends in participatory governance in the management of cultural heritage.